• Shamanic techniques and tools. 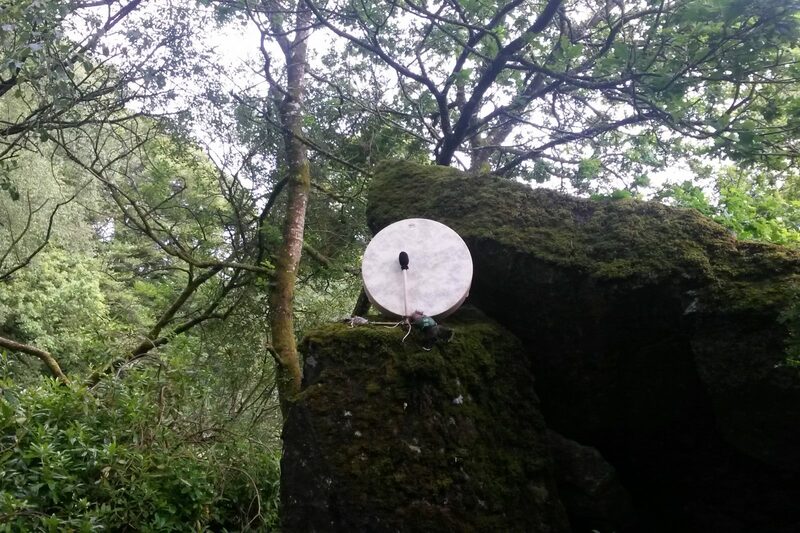 • Working with Shamanism in the land. The course will run fortnightly on Mondays from 7.45-9.45pm, 16th April - 2nd July. Drop-in rate £20 per session. 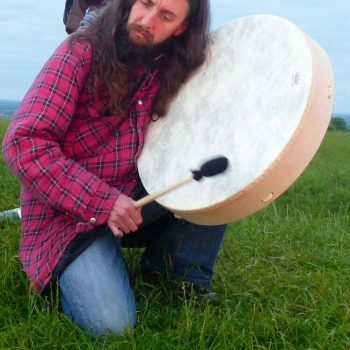 For more information about Brian and other shamanic events/workshops at Maitri Studio, click on Brian's image below for his page.